The old saying goes that April showers bring May flowers…well, I for one am ready for the rain to finally stop! It hasn’t been much of a Spring so far, and whenever that sun does shine through I am instantly daydreaming of sun, sand and carefree days. 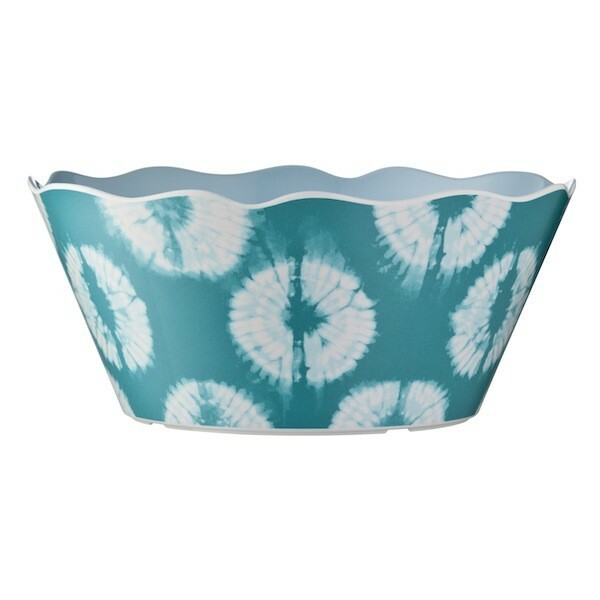 I think that’s why I am so drawn to the new Calypso St. Barth collection coming to Target, May 1 – June 11. Calypso St. Barth is known for its trendy yet easy, breezy luxury lifestyle collection of clothing and home accessories. And what they have done for Target is the epitome of chic summer living. First off, the color palette is amazing—a cool mix of corals and blues set off by white is the perfect way to get your home ready for summer. As for the patterns, the subtle tie-dye on the serving bowl is my favorite and is just asking for a fresh fruit salad. 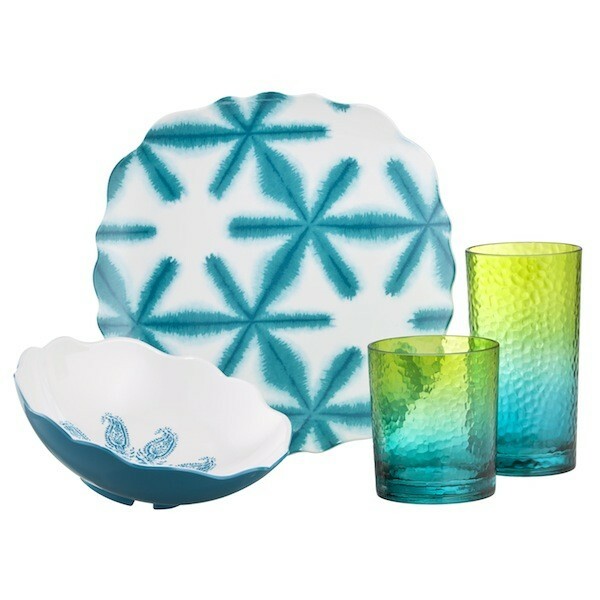 Paired with the ombre drinking glasses in ocean hues and you have the setting for a refreshing afternoon snack. 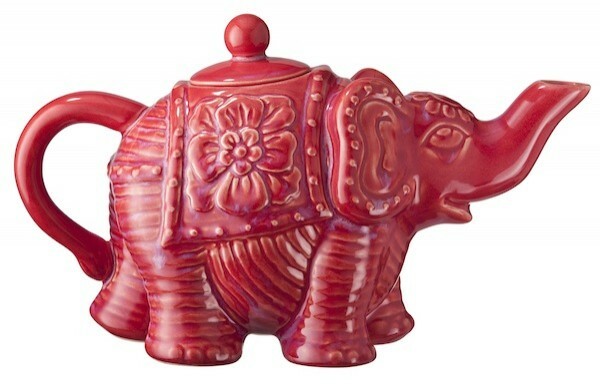 Elephants are all the rage in home design right now and the exotic looking elephant teapots from this collection are sure to be a big hit. Elephants are known to bring good luck, so you can bet I’ll have one perched in my home this summer. 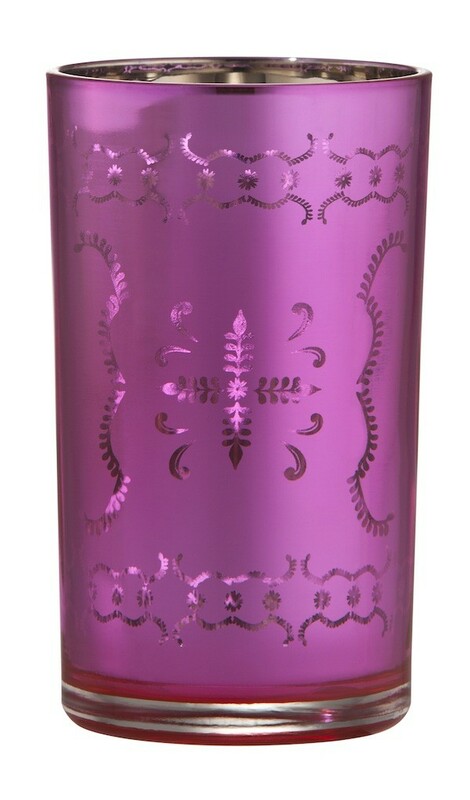 I’d love to pair one with the jewel toned beaded candleholders, also from the collection, and create an exotic tablescape for a weekend cocktail party. 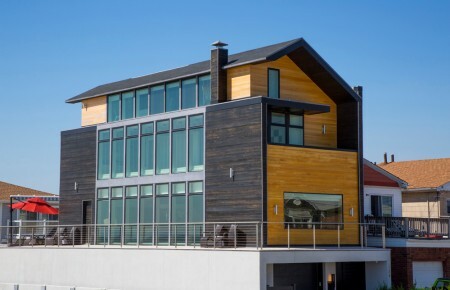 Ready to let the summer into your home? Then you better hurry over to Target or Target.com. The collection, which also includes women’s, kids and baby clothing in the same color palette, is only available from May 1 – June 11. Happy Shopping! A former magazine editor, Lauren DeBellis has been writing and producing stories about home decorating and design for nearly ten years. 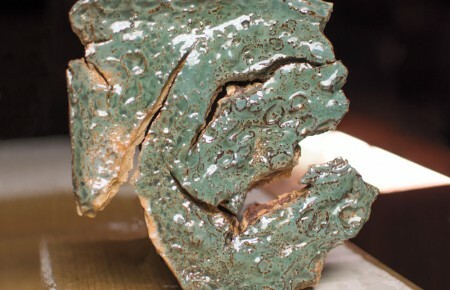 She resides in East Northport with her husband.